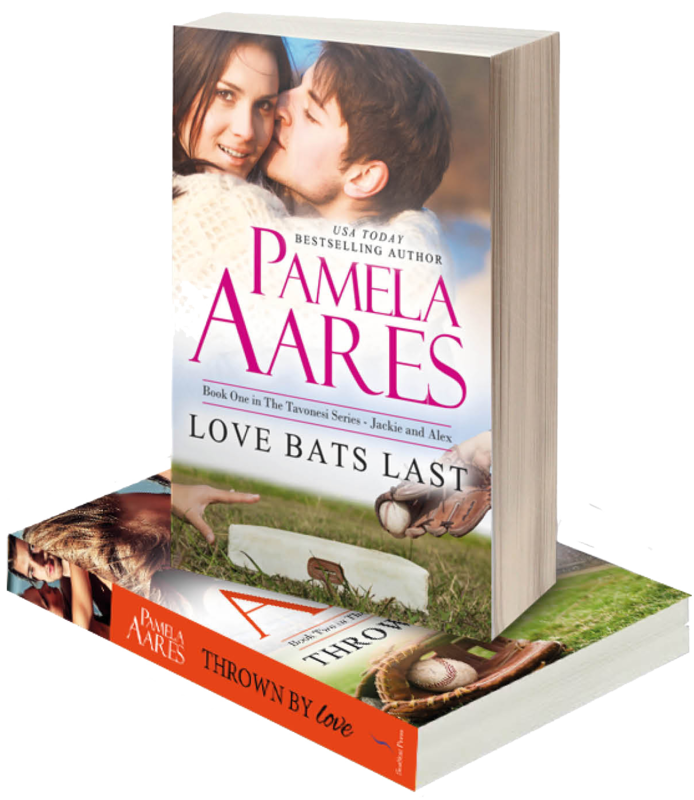 With UNTIL LOVE FINDS YOU, USA Today Bestselling Author Pamela Aares delivers another suspenseful, page-turning and heart-warming novel about the healing power of love. Reclusive tech billionaire Evan Forbes finds himself lost and lonely in the secretive world he's cloaked around himself. He may have changed the way the world communicates with his innovative, high-tech businesses, but the language of the heart has brought nothing but pain. 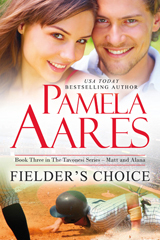 When Evan meets the vivacious heiress Coco Tavonesi on a garden tour, she fires a spark of desire he can't resist. Pretending to be an ordinary computer geek, he conceals his true identity and accepts the thirty-dollar an hour job she offers, tracking down a hacker who's stolen her prized nature photographs. 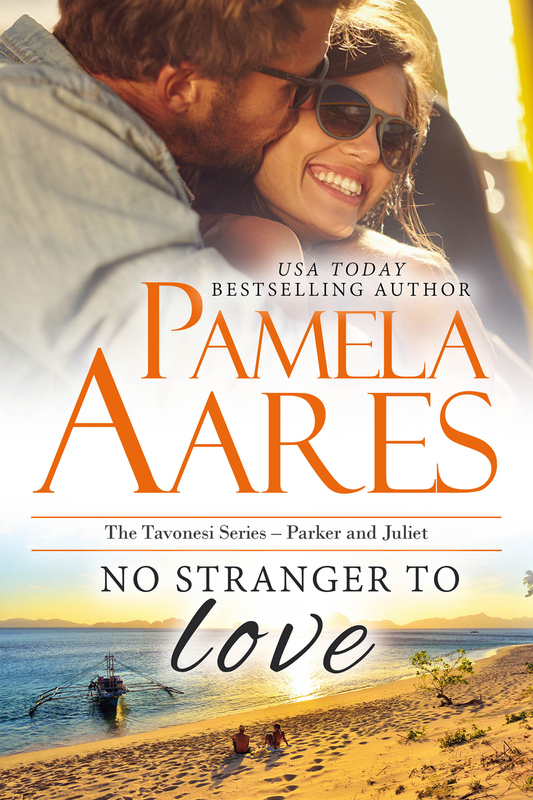 After years of hiding his famous name and his own incredible wealth behind a disguise, has he met the woman worth revealing himself to? 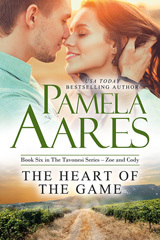 Can he risk his heart? 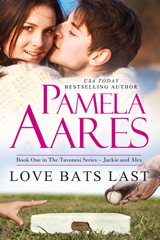 Explore the captivating love stories of the Tavonesi clan. 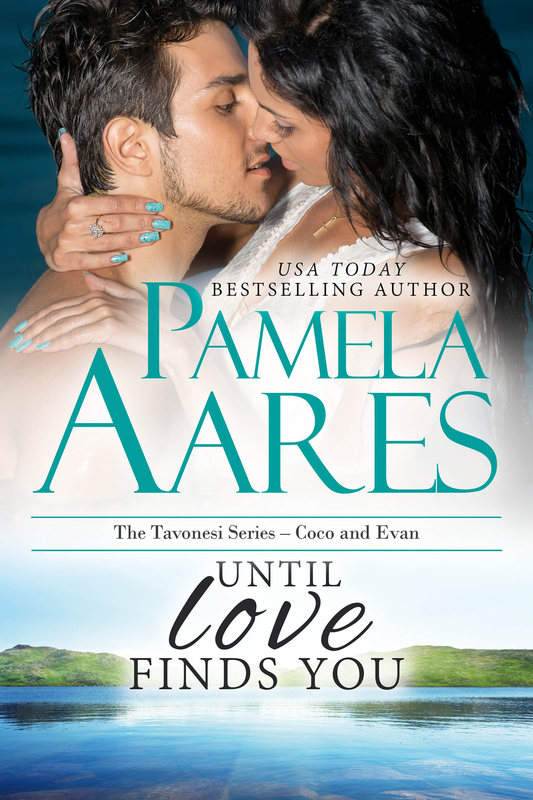 If you love enthralling romance laced with secrets and mysteries, featuring empowered, passionate women and strong alpha heroes, you'll love the Tavonesi series. I couldn’t resist when Archangel Michael insisted that his love story and those of his sensual angelic colleagues be written. 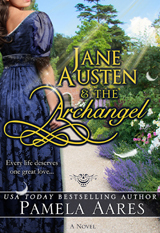 Jane Austen and the Archangel is the first book in this series and is available now at all vendors. After all, what’s to be done with an angel who breaks the rules? Introduce him to a woman known for her propriety, of course. Are you an audiobook lover? Jane Austen and the Archangel is available here: Audiobook – Jane Austen and the Archangel.